The Action Planning Network call is now closed. We are delighted to announce that 62 applications have been submitted. 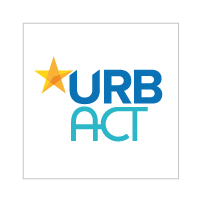 DEADLINE EXTENDED: Join the URBACT Secretariat team as a Communication Intern!